Similar to MW Scale power generation, rooftop based solar power generation also is to a considerable extent driven by policies. Solar power has a unique constraint in that almost all the costs for the 25 year project is right in the beginning. This is a challenge, as human beings are more comfortable paying as they go rather than pay up money up front. In the case of rooftop solar, there have been two types of capital subsidies – from the centre and from the states. Central capital subsidies, where the central government subsidises through MNRE the upfront capital cost for a rooftop solar power plant, had been a driver for rooftop solar power plants until 2014. Solar Mango does not expect central capital subsidies to play a significant role in the growth of rooftop solar segment in India any longer. Of late, some states have announced capital subsidies of their own, on top of the central capital subsidies. Notable among these are subsidy announcements from Tamil Nadu and Andhra Pradesh, each of which had announced a Rs 20,000/kW subsidy for the residential rooftop solar sector. It is too early to judge the effectiveness of this subsidy, but based on interactions Solar Mango has had with the stakeholders, it appears that this subsidy is being implemented better than those of the centre. Net Metering, a concept that enables surplus power from a rooftop solar power plant to be exported to the grid and getting monetised, can be a powerful driver for rooftop solar power, especially industrial and commercial rooftop solar. This is so because industrial and commercial buildings could have 100s of kW of rooftop solar installed; while they might use most of the solar power generated during weekdays, companies that do not work during weekends could lose out on tens of thousands of units solar power per year. Net Metering ensures that these extra units get their due credit, and thus makes rooftop solar a more economically feasible concept for these enterprises. The issues surrounding each of these are complex, and are not likely to be resolved immediately. We expect the power deficit to continue in the 8-9% region for the foreseeable future. This shortage of power has significant ramifications for both businesses and residences. Grid power cost is an important driver for the growth of rooftop solar power. 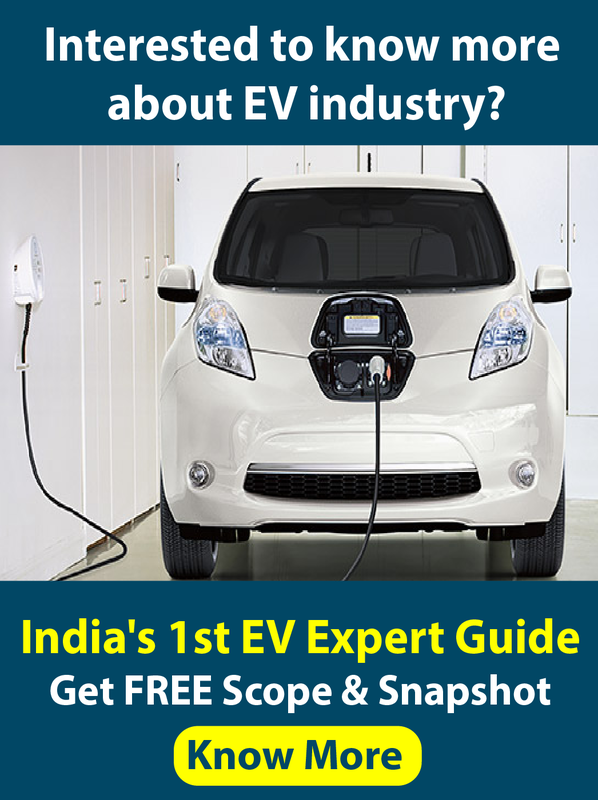 While there is a niche segment that installs solar power on their rooftops out of a sense of environmental consciousness, a large percentage of rooftop solar installations in India – be it for residential or for commercial – will not happen unless there is a strong business and economic case for that. With the costs of solar panels coming down, the upfront costs for rooftop solar have indeed come down dramatically, but it still is a fairly costly affair. This brings us to the concept of grid parity, which is a status when the cost of solar power is that same as that of grid power. An alternative model that has emerged in the last few years is that is called the PPA model or the BOOT model. This takes care of the upfront capital cost constraint burden by making rooftop solar as a Pay as You Go model. More on the BOOT/PPA model in the Appendix. India has ambitious targets for rooftop solar, but on the ground, growth of rooftop solar has been rather average, between 2012 and 2015. The central government has an awesome target of 40 GW for rooftop solar by 2022, over 100 TIMES what it is in May 2015 (a bit over 300 MW), so that should be very encouraging to entrepreneurs. At an approximate cost of 1 Lakh per kW installed, this would mean an investment of 4 Lakh Crores should the 40 GW be achieved by 2022. Rs.4, 00,000Crores – that’s quite a business opportunity! However, the growth so far has been stunted, and some of the key reasons and constraints are discussed in other points below. While some states have come up with rooftop solar policies, there is significant lack of clarity in many of these policies. As we can see, when there is grid parity for rooftop solar, the use of rooftop solar will accelerate, as beyond this point, solar power can only cost less (as solar panels’ cost keep decreasing and the cost of fuel is free) while grid power can only increase (as it uses costly fossil fuels whose general trend will be increase in prices, though there could be temporary dips in the fossil fuel prices as it has happened since Nov 2014. Levelised cost calculated as the cost per unit of power generated, taking into account all costs incurred over the lifetime of the plant adjusted for time value of money. As can be seen, some consumers at certain locations can save immediately from rooftop solar. It should be noted that the cost of solar power is fixed for the next 25 years while the cost of grid power will continue to increase, thereby increasing the savings from a solar PV plant in the future. Compared to solar power’s Rs. 6.0-7.50/kWh, diesel generators generate power at about Rs. 16/kWh (a litre of diesel generates around 3-4 kWh). Diesel power can be even more expensive once other losses such as pilferage, evaporation, etc. are considered. In some applications, such as rural telecom towers, diesel power can cost as much as Rs. 40/kWh! 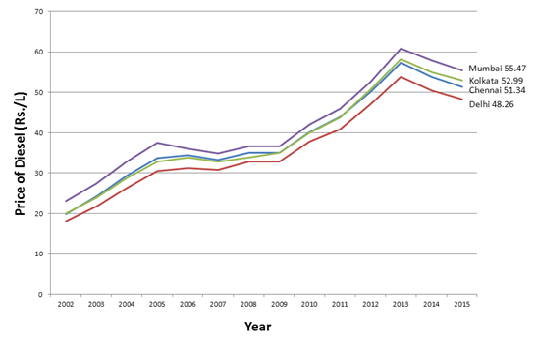 Diesel Prices from 2002 to 2015A price increase of around 300% since 2002 and 45% since 2010 is serious cause for concern for many businesses and residences that depend on diesel power. In India, we saw in May 2015 that diesel prices were being increased in spite of the overall depressed crude oil prices worldwide. One can hence be reasonable to expect a continuous diesel price increase trend in India, regardless of fluctuations in the global crude oil market. There is a niche among industrial and commercial establishments that are keen to go solar on their rooftops. Solar Mango has worked with many of them between 2012 and 2015 in which we saw from close quarters how many of these establishments had installed rooftop solar power plants. The driver for this segment is more the aspiration to go green rather than the economics. 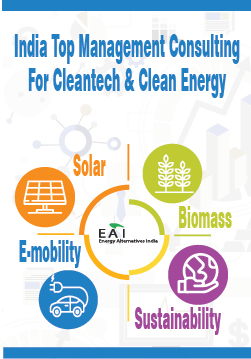 While it is difficult to state specific sectors, demographics, or regions that are strong on the Go Green behaviour, Solar Mango urges entrepreneurs to have a special focus on this segment, as this is the segment that focuses on quality and not costs alone. Thus, as an entrepreneur catering to this segment, you will get the satisfaction of implementing a high quality plant for a discerning customer.